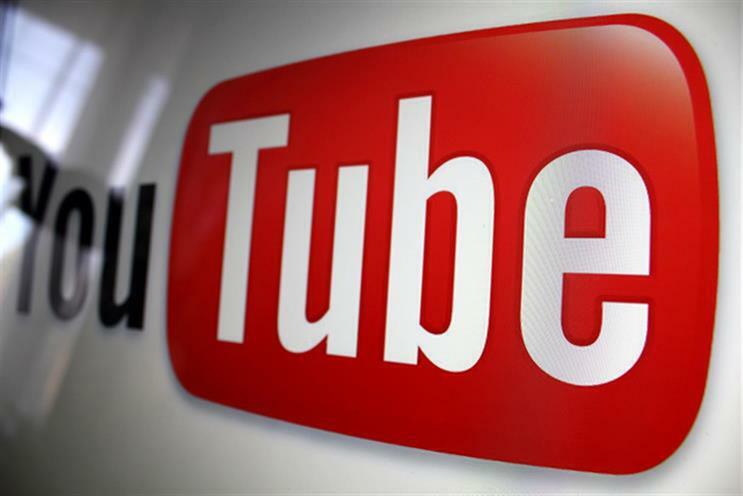 YouTube has suffered a fresh blow as its plan to gain accreditation from Barb, the industry body that measures TV viewing in the UK, has been rejected. The Google video site proposed a pilot scheme but it is understood that Barb feels the plan does not meet what the body calls its "gold standards", particularly when it comes to independent verification of viewing figures. YouTube is said to be willing to make server data available but is uncomfortable with Barb embedding software code on the site – something that broadcasters allow on their online TV players. Another potential stumbling block is that Barb measures average viewing duration time rather than counting a view after a minimum time. Barb, which is funded by broadcasters including the BBC, ITV, Channel 4 and Sky, as well as the IPA, declined to comment. But the organisation has previously said "any online platform" can become "part of the Barb currency", so long as there is "independent auditing" and it is based on "average duration audience principles". YouTube is said to have redoubled its efforts to win accreditation because of the brand-safety row and is hosting leading UK agencies at its Brandcast event in New York today (Thursday).